Most leaders understand that digital transformation can aid strategic growth, but, for them, this translates more to operational improvements than revenue growth—potentially leaving money on the table. This combination of greater capability and lower cost has contributed to an environment that is perhaps more hospitable to digital transformation. And, in fact, our study reflects executives’ positive view of the position digital transformation occupies within their organizations. For example, when asked to indicate which statements best aligned to their perspective, 94 percent of respondents agreed that digital transformation is a top strategic priority for their organizations. Budgeting for today. When it comes to digital transformation, most respondents reported investing a significantly higher percentage of their operational and IT budgets, while spending a relatively lower proportion of the future R&D spending. On average, companies plan to invest a median of 30 percent of their operational/IT budget on digital transformation initiatives—and only 11 percent of their R&D budgets on the same. Relatively lower emphasis on profitability. When we asked respondents if these technologies are critical to maintaining profitability, only 68 percent agreed. In fact, this was the lowest-rated response of any of the statements presented. CEOs had an even more sobering view; only 50 percent indicated the importance of digital transformation to maintaining profitability. On average, companies plan to invest a median of 30 percent of their operational/IT budget on digital transformation initiatives—and only 11 percent of their R&D budgets on the same. Even when executives implement digital transformations, they may be viewed as “defensive” investments intended to protect, rather than grow, the business. Trapped in organizational inertia. Our recent study, The Fourth Industrial Revolution is here—are you ready? also showed that many organizations remain mired in inertia, wherein their future plans for digital transformation closely mirror their current objectives.6 That is, they regard advanced technologies largely as a means of protecting their current offerings rather than deploying them to build new business models and products (we explore this notion further in The innovation paradox). In our analysis, we see that many organizations are investing to enhance legacy systems. For instance, most organizations are using desktop productivity tools (87 percent) and ERP software analytics (85 percent) to analyze and leverage their data (figure 1). These are typically familiar and longstanding organizational tools that are enhanced by digital technologies. Other tools, like physical robotics (24 percent) and sensor technologies (26 percent), are both newer—and leveraged considerably less. While certainly a practical approach to implementation, over-indexing on legacy improvements comes with risk. This is especially true as we see from figure 1 that cloud computing capabilities and big data platforms appear to be used by a large portion of respondents (with 60 percent or more indicating they currently apply the technologies). This suggests a real opportunity to integrate newer, future state technologies (like cloud computing) into legacy platforms (such as ERP and desktop tools) to leverage those capabilities. In addition, the rise of disruptive competitors with fresh approaches to applying digital technologies can leave older, more accomplished organizations behind.7 As such, organizations may want to transition from these defensive positions to more proactive, offensive uses that integrate future state technologies into legacy tools and applications. Still searching for a common focus. When we asked respondents to identify their top three organizational challenges, “finding, training, and retaining the right talent” topped the list (figure 2). It can understandably be difficult for any individual to keep up with the pace of technological change (see The talent paradox for a detailed discussion); building a deep bench of adequately-prepared talent can be more difficult still. Further, adapting to changes in the marketplace and reaching consensus on the best path forward constitute significant hurdles. The second most cited challenge is “lack of internal alignment” about which strategies to pursue, closely followed by the “emergence of new business models.” These three concepts are linked: It can be difficult, if not impossible, to pursue new, unfamiliar business models without the right people in place—or a clear consensus on which strategies are the right ones. Technical complexity brings risks. The shift to Industry 4.0 connectivity requires many organizations to confront unfamiliar, more nuanced risks. When polled about technology-related challenges, respondents highlighted cybersecurity (37 percent) and intellectual property risks (27 percent) as the top two issues. Absent a thorough understanding of these issues, many may feel it simply does not pay to pursue alternative uses of technology that can lead to new revenue streams—and new potential threats to face. Incrementally move beyond operational upgrades. Digital transformation can lead to revenue growth in the form of improved products or services.8 This does not require an immediate overhaul of business models, but rather an evolution of current offerings. Consider increasing time spent on R&D initiatives—as well as budget. One area where this could be most prevalent is supply chain, where we see an increased future focus for organizations (see The supply chain paradox for a more detailed discussion). Here, opportunities exist to pilot a number of digital technologies. Digital transformation can lead to revenue growth in the form of improved products or services. Starting small and expanding beyond “defensive” spending can unlock new organizational capabilities, and move an organization along the path toward innovation. Keeping implementations simple, and building upon the successes can pave the way for future business models—while also allowing your organization to grow with the technologies. 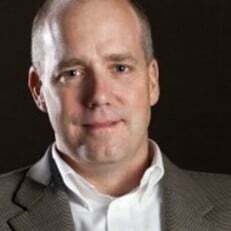 Mark Cotteleer is the research director of Deloitte Services LP’s Center for Integrated Research. He is based in Milwaukee, WI. Monika Mahto is a research manager with Deloitte Services India Pvt. Ltd., affiliated with the Center for Integrated Research. She is based in Mumbai, India. 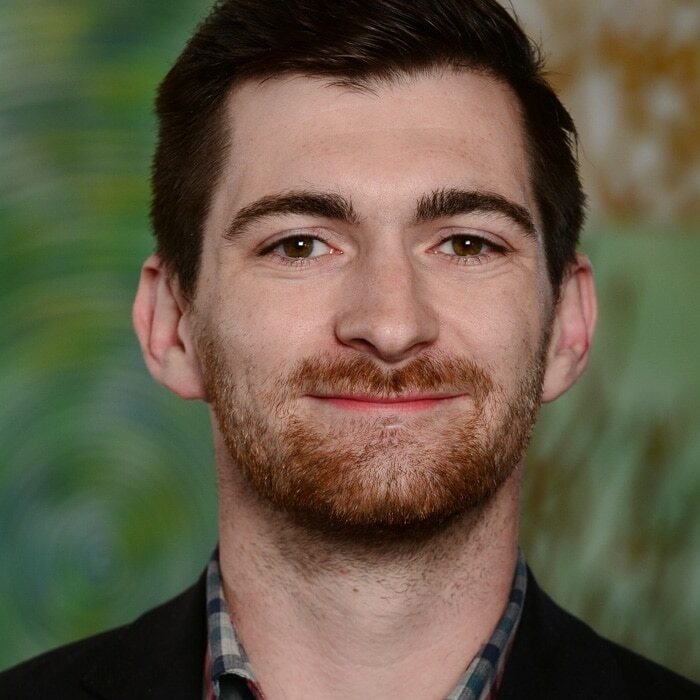 Timothy Murphy is a senior manager at Deloitte Services LP’s Center for Integrated Research. He is based in Milwaukee, WI. The authors would like to thank Bill Ribaudo of Deloitte & Touche LLP; Mimi Lee, Joanna Lambeas, and Kristen Tatro of Deloitte Touche Tohmatsu Limited; Kevin D’Souza and Erin Lynch of Deloitte Consulting LLP; Brooke Lyon of Deloitte Services LP; and Hemnabh Varia and Abha Kulkarni of Deloitte Services India Pvt. Ltd. They would also like to thank Prasad Pai, Brad Goverman, and Liz Burrows of GE Digital.